What do You Know about TSA Pre✓™? As every frequent traveler knows, airport security has become a nightmare. You stand in endless line-ups struggling to remove your shoes, belts, jewellery and anything else that might set off the alarm. You finally reach the conveyor belt where you have to unpack half your belongings and hope that you haven’t inadvertently put something contraband (like a full-size tube of toothpaste) in your carry-on, which will result in a stern lecture (holding up the entire line) by a TSA agent when they spot it on the x-ray machine. In an effort to make life easier – whether it be yours or that of the TSA - and to ensure that queues move more quickly the TSA Pre✓™ program has been established. What do you need to know about it and how it might affect you? Your UNIGLOBE Travel experts are here with the answers. Fort Lauderdale Hollywood airport, located 21 miles north of Miami, is often used as an alternative airport for that city. Although Miami airport handles most of the long-haul flights, Fort Lauderdale has become a significant intercontinental gateway. Located 3 miles southwest of the city of Fort Lauderdale and near the cruise terminals at Port Everglades, it’s an important gateway for Florida sun-worshippers and those heading to the Caribbean on business or vacation. Your seat in business class may seem an unlikely place to discover your next investment opportunity, but it could happen to you sometime in the near future. Beginning December 2013, Turkish Airlines – in an effort to promote its country’s tech industry - launched its new ‘Invest on Board’ platform. Using a concept similar to ABC’s ‘Shark Tank’ – where aspiring entrepreneurs can pitch to a panel of potential investors - the airline’s inflight entertainment system will now stream short two-minute pitch videos from 11 strong start-ups to the in-seat screens of Business-class passengers. Investors will have the opportunity to discover great business possibilities, while sitting comfortably in their airline seat. The airline is running the program in conjunction with Istanbul-based seed fund eTohum which will collect all start-up applications and select the top 11 for display onboard. The onboard videos will be renewed monthly with new business ideas. Everyone looks to come out a winner with this unique program. Investors stand to get in on the ground floor of a potential great investment, entrepreneurs get their ideas in front of investors and the airline becomes automatically associated with business and networking and is seen as a brand with innovative ideas, keen to differentiate itself from its competitors. You’re traveling abroad for business and wish you knew a few key phrases…or you’ve got a document that needs translating and you don’t have anyone in the office who can do it? 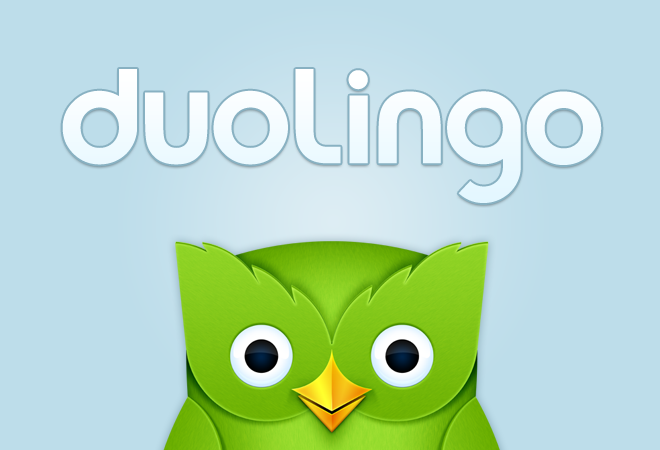 Check out Duolingo, a useful app that can assist in both of those situations. Chosen as iPhone’s App of the Year in 2013, it’s the first time an educational app has been granted this honor. Duolingo offers courses in Latin-American Spanish, Italian, English, French, German and Portuguese. Rather than charging students to learn the language, the company uses a crowd sourced platform, translating documents online for businesses, charging them for each translation, thus creating revenue to sustain the language lessons. The app is available for both iPhone and Android – and it’s free!.